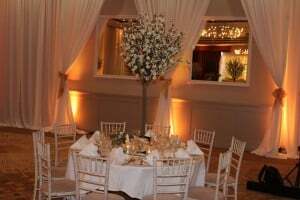 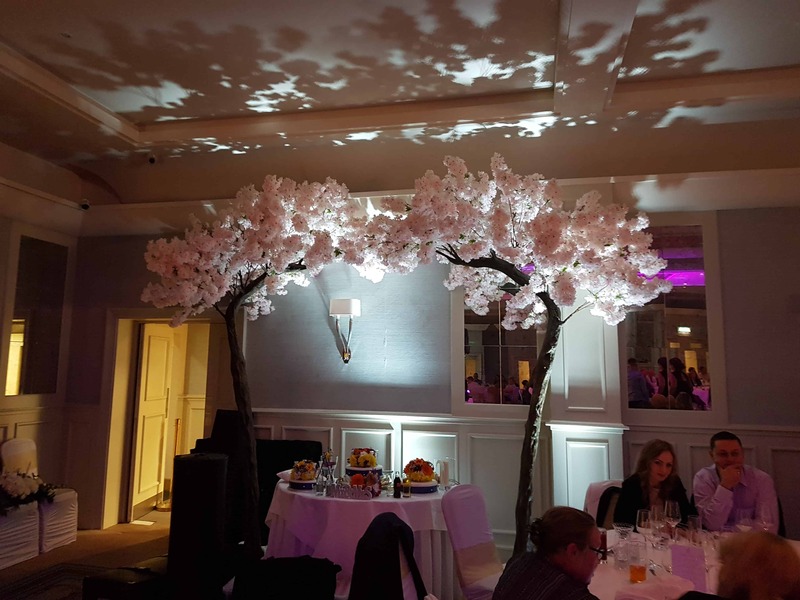 Cherry Blossom Options: Would you like to add a dramatic splash of color to your wedding or event, if so our range of cherry blossoms in white and pink may be the answer. 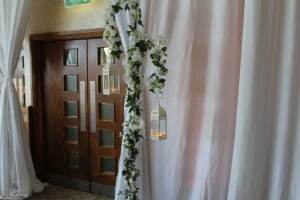 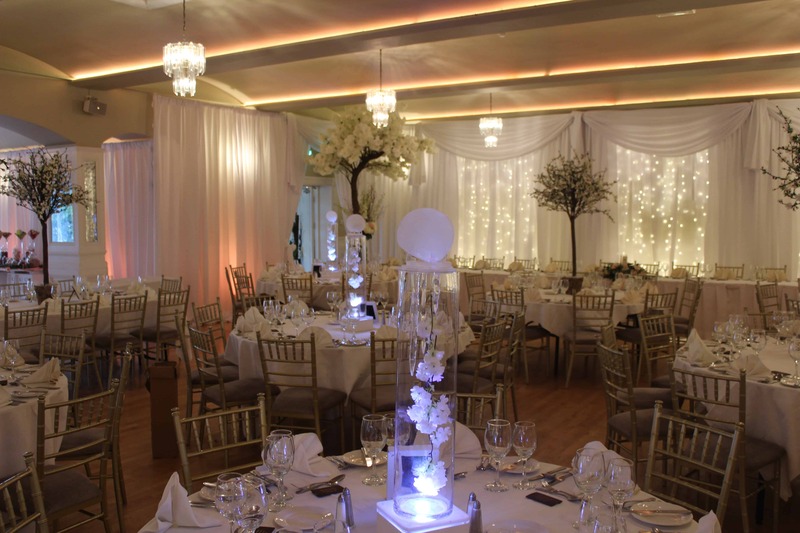 Our cherry blossoms have become a firm favorite for weddings and parties all over Ireland, amazing guests when they enter the wedding or party room. As usual Wow-Weddings are to the forefront in our offering of these stunning trees. 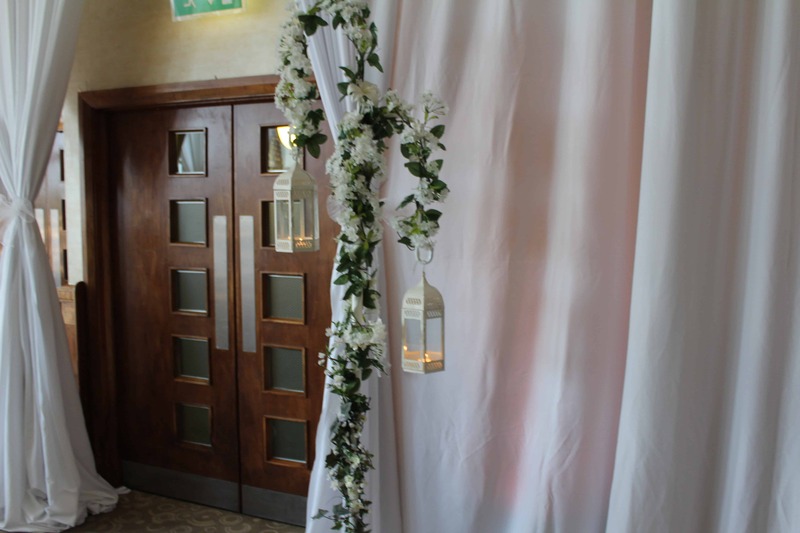 We stock our cherry blossoms in white and pink offering table centerpieces, cherry blossom arches and our unique cherry blossom shepherd crook lanterns and real ice melt cherry blossom table centrepieces. 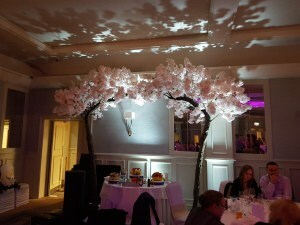 Here are some of our options, all of these designs are available in both white or pink cherry blossoms.